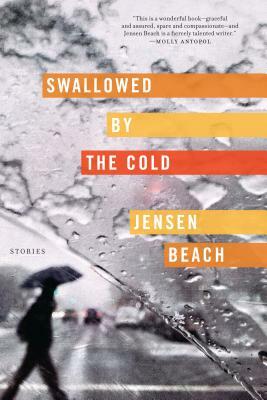 Jensen Beach is the author of the collection For Out of the Heart Proceed. His work has appeared in A Public Space, The New Yorker, Ninth Letter, Tin House, and elsewhere. He teaches in the BFA program at Johnson State College and lives in Vermont with his family.